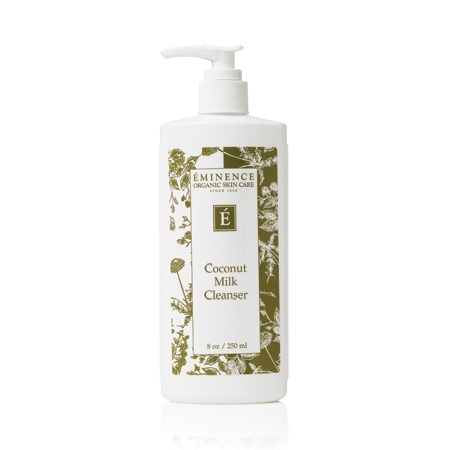 A gentle cream cleanser for normal to dry skin with rich coconut milk. 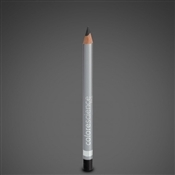 Created to comfort dry, irritated or sun-burned skin. This cleanser cleanses and nourishes the skin in one delightful step to leave a dewy, fresh finish. Safe to use around the eyes. 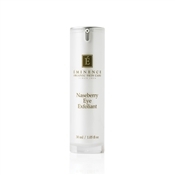 Naseberry Eye Exfoliant - Eminence Mountain Body Products | Mother Earth Clay - 8.1 oz. Soothing Chamomile Tonique - Eminence Mountain Body Products | Cooling Gel - 4 oz.